The First Tier Tribunal has decided that value added tax was due on crowdfunding payments at the time the main company issued single purpose face value tenders/ vouchers to the financial backers involved in the arrangement. Paradise Papers ??? 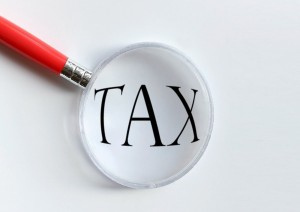 Have you used a tax avoidance scheme recently?